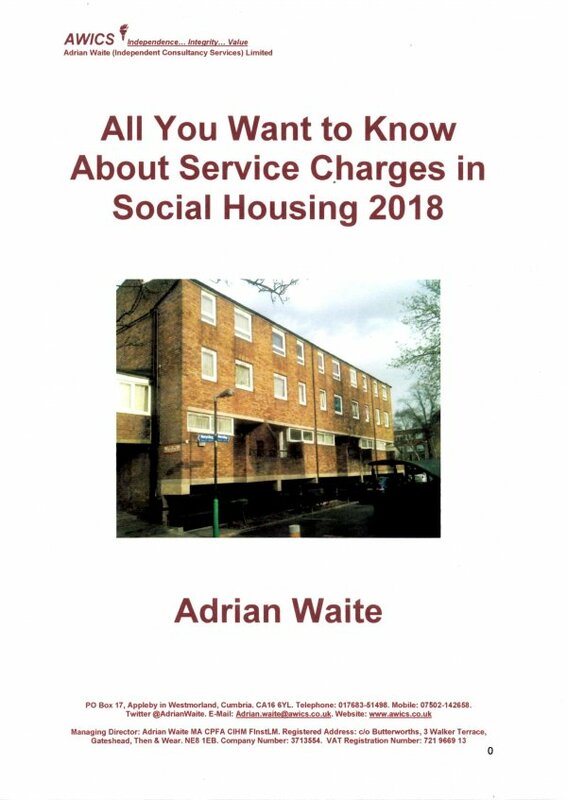 This book is designed to give an introduction and overview to service charges in social housing and is fully up to date with all developments. Housing Associations have traditionally levied service charges with most local authorities in England introducing them in the ‘noughties’. Financial constraints and proposals for the future funding of supported housing are leading many local authorities and housing associations to look at reviewing their approach to service charges. It appears from the global accounts of registered providers that most housing associations are under-recovering service charges by about 20% and the situation in local authorities is similar. How do Service Charges work in Housing Associations and Local Authorities, and for Leaseholders and Tenants? This book is designed for people who are not experts in service charges, but who need to understand the basics and achieve an overview of what is going on. It is suitable for councillors, board members, housing managers, finance staff, tenant representatives, members of the service charges team who have limited experience and others who realise that an understanding of service charges can place them at an advantage!